According to observable facts, the lower Cape Fear River isn’t a swamp. According to North Carolina’s Environmental Management Commission, however, it is. It made this change after consulting with regulated industries, rather than work on restoring the river’s water quality. The fish in the river are suffering from a lack of oxygen. One reason: A quarter of the land in the Cape Fear watershed is devoted to agriculture and livestock production, including 122 million broiler chickens and 21.5 million turkeys. The pigs in the watershed, alone, produce as much waste annually everyone in the entire New York City metropolitan area. Waste from industrial animal operations, when it enters a river, can reduce dissolved oxygen and increase acidity — making it hard for fish and shellfish to survive. 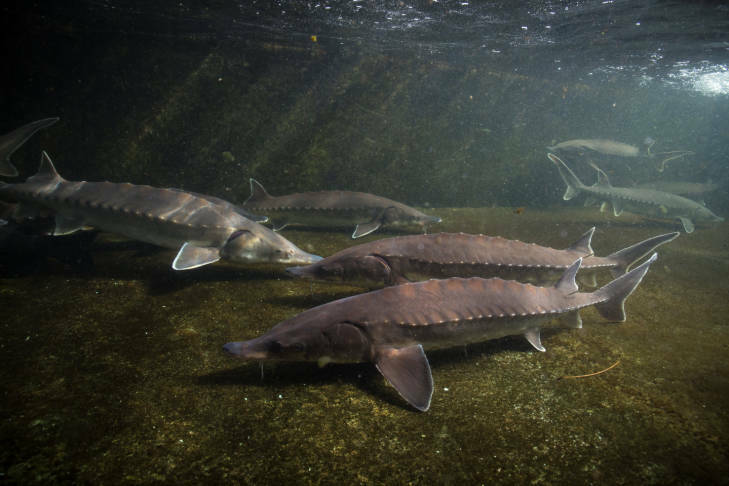 This segment of the Cape Fear is a primary nursery area and provides critical habitat for endangered Atlantic sturgeon. The stretch of river is also home to flounder, spot, croaker, red drum, catfish, speckled trout, and shrimp. The state has focused its efforts to reduce pollution on other industries, while treating these animal operations as if they didn’t pollute at all. Rather than address those dire conditions, North Carolina reclassified the river. One problem with the “swamp waters” designation is that it fails to meet the state’s own standards. State rules define “swamp waters” as having “very low velocities,” but the Cape Fear is one of the fastest-moving rivers in eastern North Carolina. When it reclassified this stretch of river, the state didn’t include information about its velocity. That’s one reason why the Environmental Protection Agency rejected the state’s “swamp waters” classification last summer. 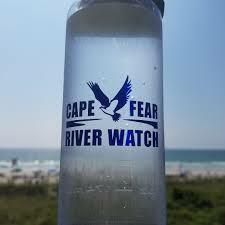 Nevertheless, the state continues to insist the lower Cape Fear is swamp water. It isn’t. It’s just polluted. This is an important section of a mighty river that belongs to all of us, and our children, and their children, for generations to come. It’s time for the state to restore its water quality as the law — and the public’s shared ownership of this irreplaceable resource — require. It’s time for the state to remove the “swamp waters” classification from the lower Cape Fear. It’s time for the state to begin the hard work of cleaning it up, work that will require it to ask more of the industrial agriculture operations that have degraded our waters. Kemp Burdette is the Cape Fear Riverkeeper.